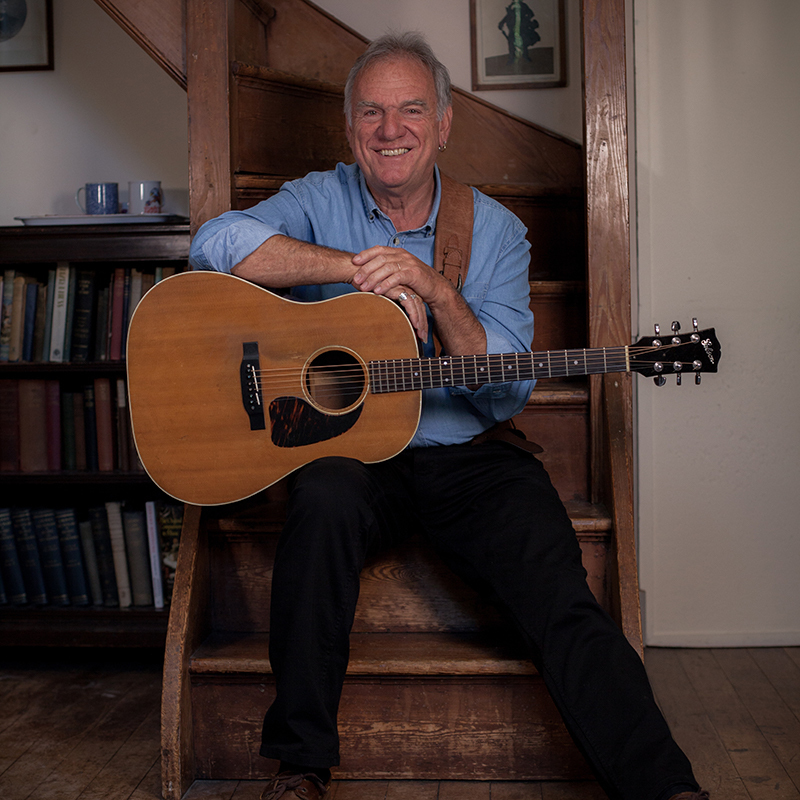 Lose yourself in fabled folk singer-songwriter Ralph McTell's storytelling style, 50 years on from the release of his debut album, Eight Frames a Second. The prolific songwriter made his biggest hit in 1974 with the single 'Streets of London', which won him an Ivor Novello Award after selling millions of copies worldwide. McTell is known for his mastery of the acoustic guitar and his narrative style that bridges the gap between folk and blues.